Woohoo now this is a coupon that I like! This one is for all the chocolate lovers! 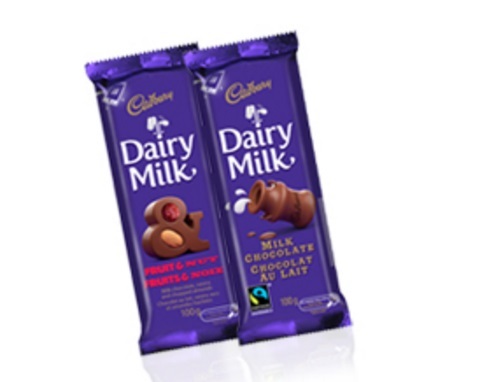 Save $0.75 off when you purchase any two Cadbury Dairy Milk bars (99-100g). This coupon is available via print or mail for a limited time. Please note, you can get this coupon from the Walmart coupon portal here as well.